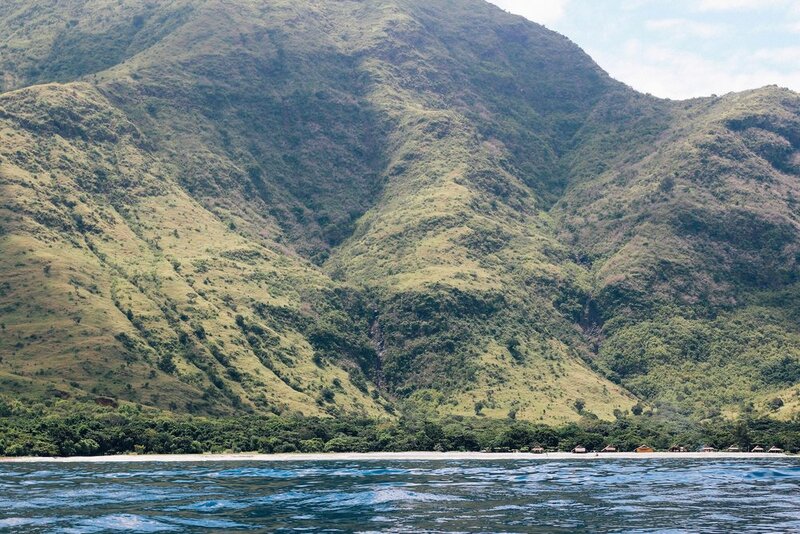 A beautiful place that has an ironic history — Anawangin Cove is one of the 4 main beaches that San Antonio, Zambales is proud of. Since I really wanted to go see the place for myself and take lots of photos, I decided to brave the 20-minute boat ride (also, because of the weather and the incoming storm at that time, the waves were a quite rough). Since I get really excited before trips, I tend to research about the place where we’re going and hype myself a lot. “Beauty out of Destruction” — those were the words that really stuck to me when I read reviews and articles about Anawangin Cove. Because of Mt. 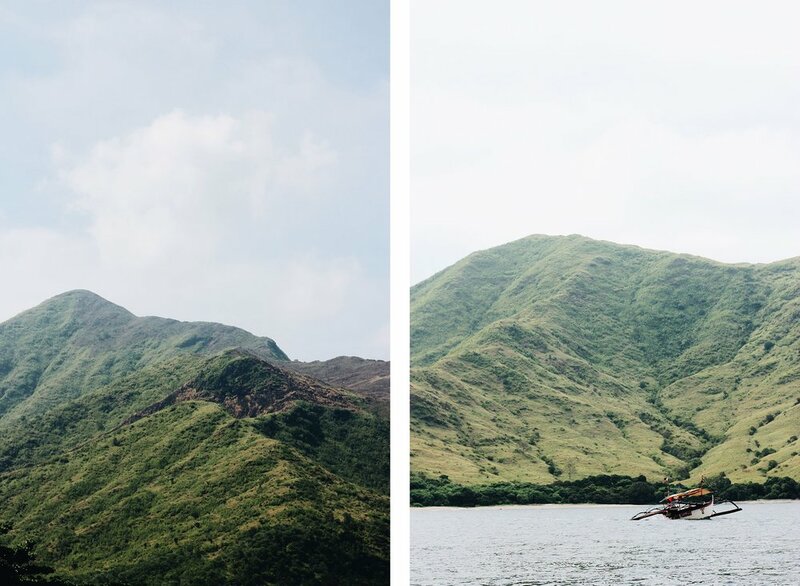 Pinatubo’s eruption in the past, it caused a lot of destruction to many people but on the other hand, it also gave way to good things like Anawangin and Nagsasa Cove. Since we came to Anawangin Cove during the rainy season (also, there was a storm coming during our visit), the waves were quite rough during the boat ride going there. it was worth it though! finally arrived at Anawangin cove! Upon arriving at Anawangin Cove, we were immediately greeted by crystal clear waters and amazing rock formations. Also, a lot of people were already there. It’d be nice to go camping there! The camp site area. There were a ton of people with their tents pitched. 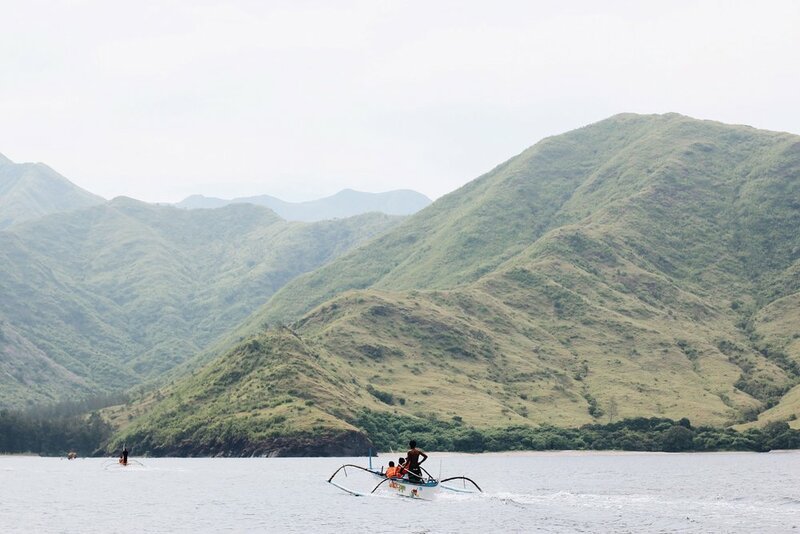 If you’re looking for the perfect weekend getaway, Anawangin Cove is the best place to go! There’s no signal in the place so you get to enjoy peace and quiet. The boat man who helped us get to Anawangin Cove told us that the best time to go to Anawangin Cove is during the summer season when the waves aren’t wild.